We are very proud of our excellent customer feedback record, gained from a wide range of events over the years. Most of these reviews have been provided via independent third party websites and where possible we have linked to them so that you can see that they are genuine. 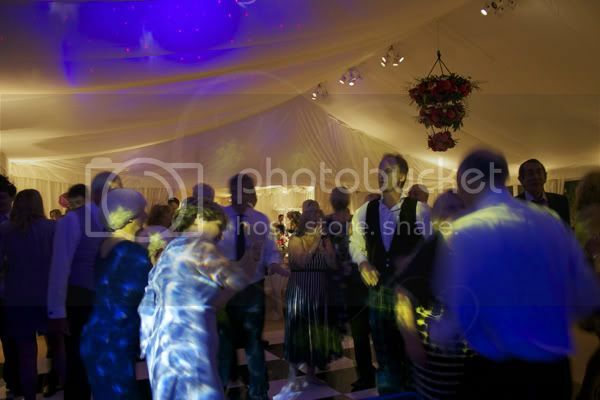 Oxfordshire Wedding Entertainment are also recommended DJs at a number of top local venues. 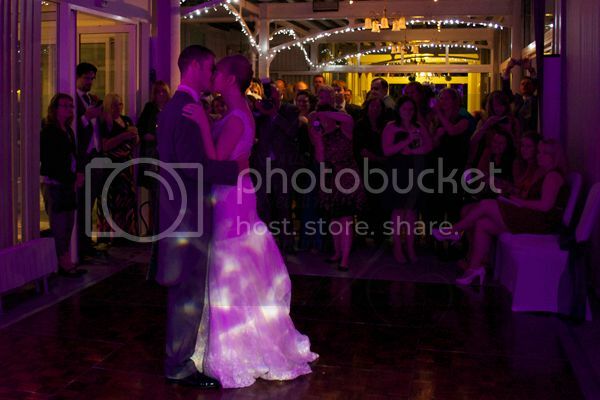 "Caswell House and a full day wedding booking. 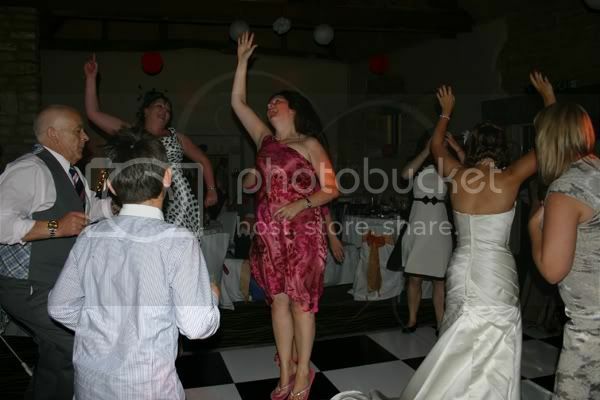 Music from the Ceremony right through to the end of the night!" 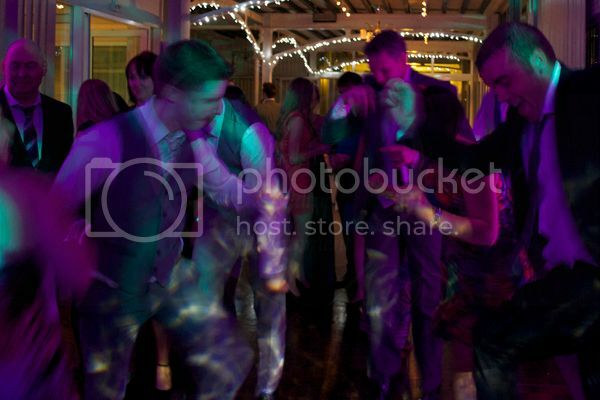 If you are looking for a professional DJ with an excellent sound system then make sure you book Oxfordshire Wedding Entertainment! Stephen offered us a friendly and professional service at an excellent price. 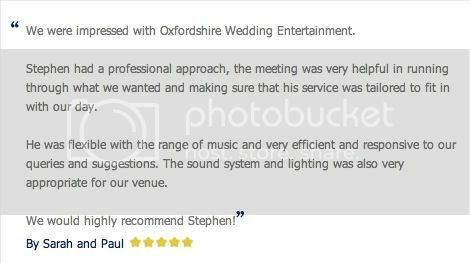 Stephen fully understands the importance of entertainment at a wedding and he takes the time to get to know each of his clients and understands their requirements for their big day. He does everything possible to make sure that your day runs exactly how you want it to. His professionalism and excellent customer service starts from the very moment you enquire about his services and continues even after your wedding is over. 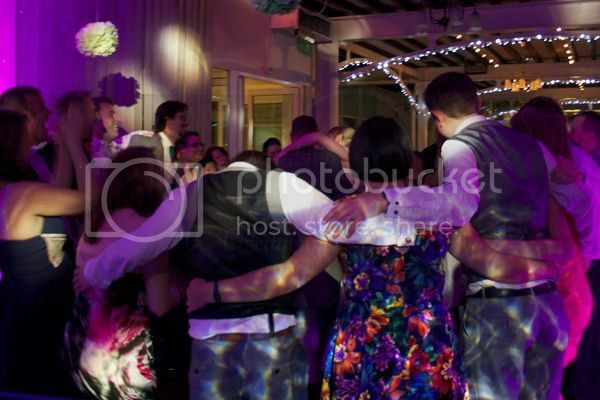 We booked Stephen to be our Sound Engineer/DJ for our ceremony, reception and evening disco. On the day, he was immaculately dressed and was discreet, helpful and above all extremely professional. 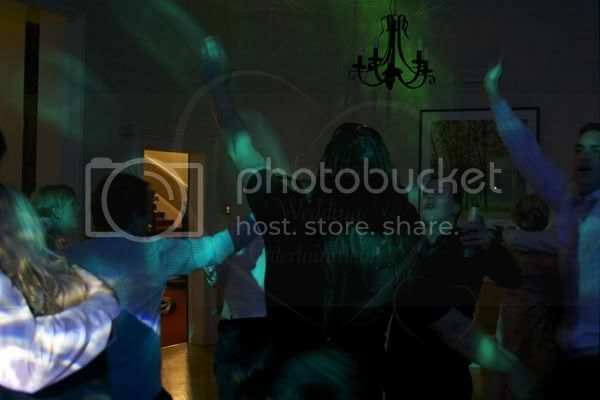 He played a good choice of songs and was even having a bit of a dance himself behind the decks! Stephen played a massive part in making our day a success and it is clear that he loves his job and always puts in 100%. 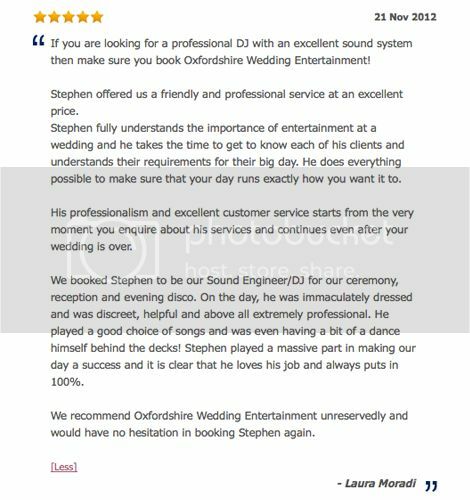 We recommend Oxfordshire Wedding Entertainment unreservedly and would have no hesitation in booking Stephen again. 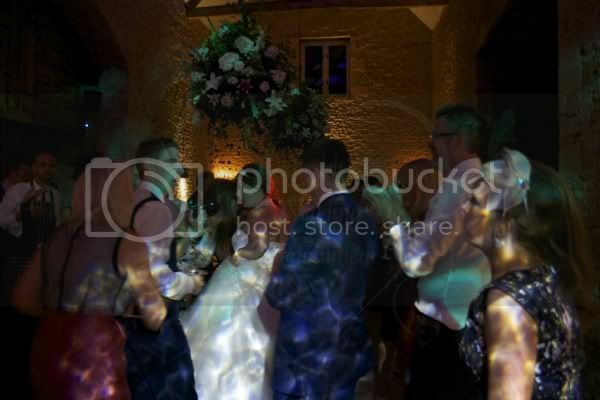 Caswell House and a full day wedding booking. Music from the Ceremony right through to the end of the night! 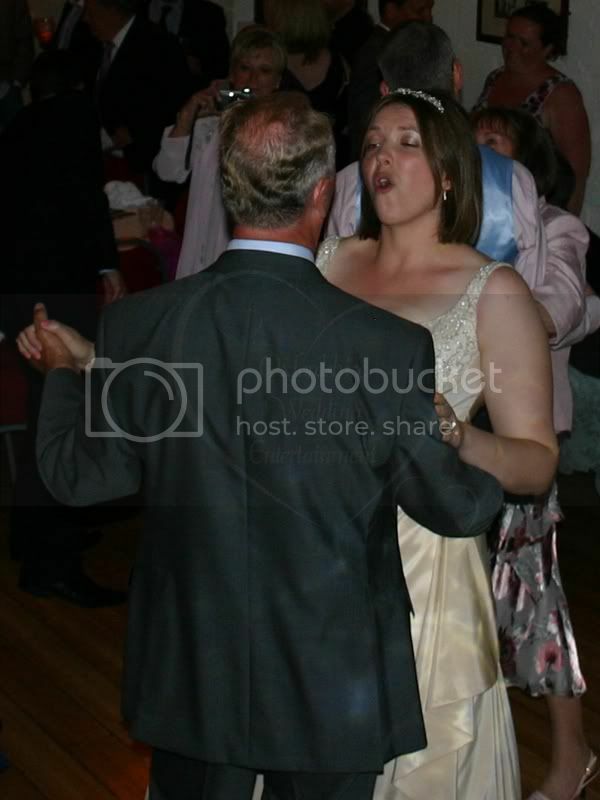 Then the music for your evening reception. 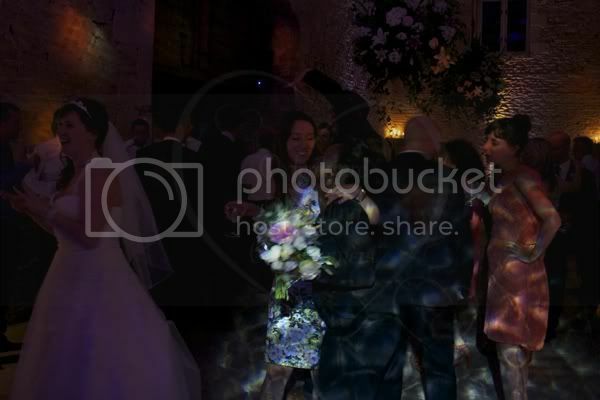 "Besides the river Thames at Henley is a beautiful setting for a wedding. It was an honour to provide the sound accompaniment for Dianne & Ben's special day. 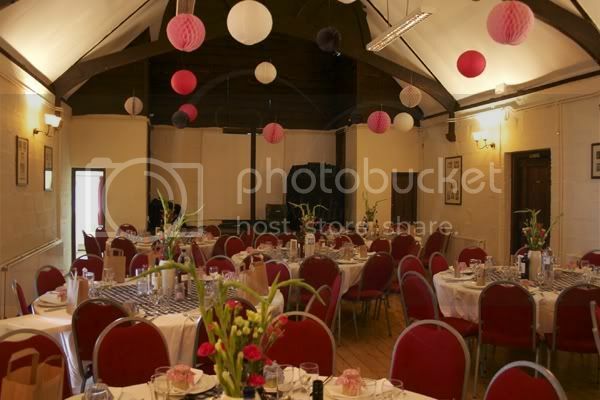 I couldn't think of a better place for a September riverside wedding than Phyllis Court Club." 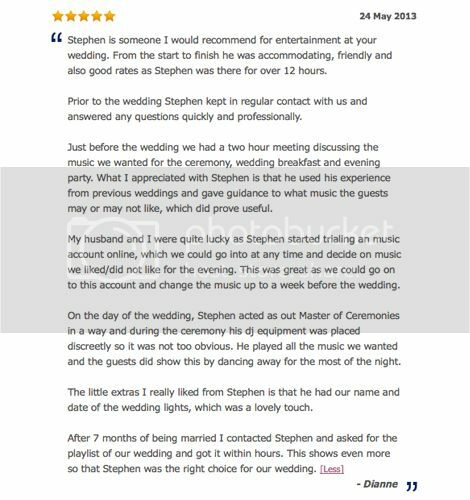 Stephen is someone I would recommend for entertainment at your wedding. From the start to finish he was accommodating and friendly. 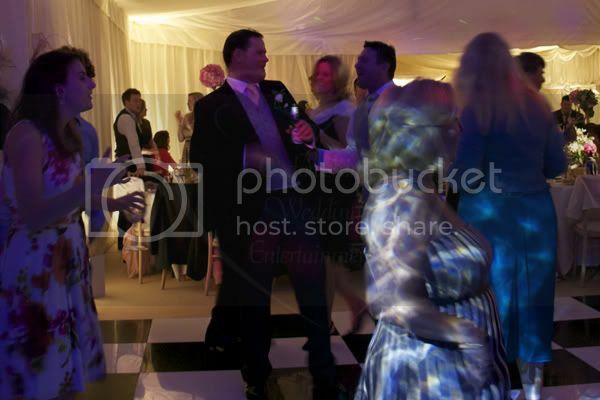 Prior to the wedding Stephen kept in regular contact with us and answered any questions quickly and professionally. Just before the wedding we had a two hour meeting discussing the music we wanted for the ceremony, wedding breakfast and evening party. 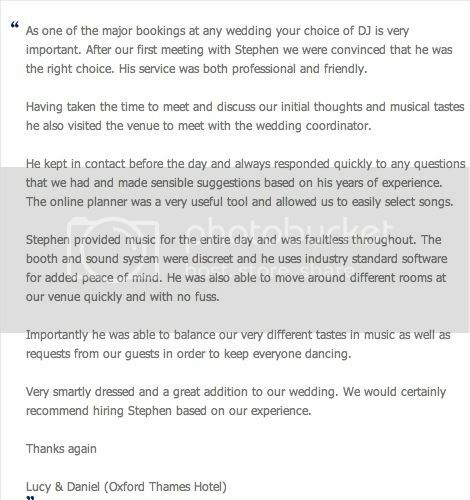 What I appreciated with Stephen is that he used his experience from previous weddings and gave guidance to what music the guests may or may not like, which did prove useful. My husband and I were quite lucky as Stephen started trialing an music account online, which we could go into at any time and decide on music we liked/did not like for the evening. This was great as we could go on to this account and change the music up to a week before the wedding. 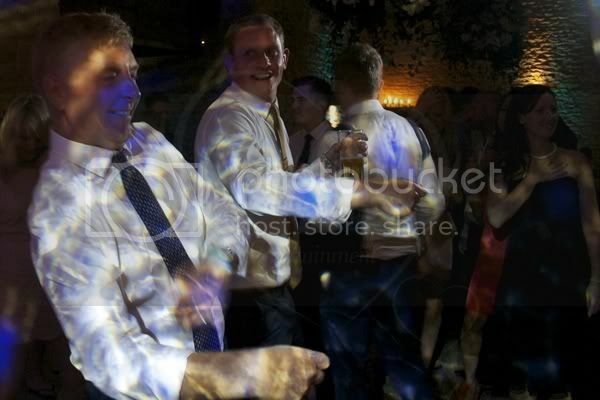 On the day of the wedding, Stephen acted as out Master of Ceremonies in a way and during the ceremony his dj equipment was placed discreetly so it was not too obvious. 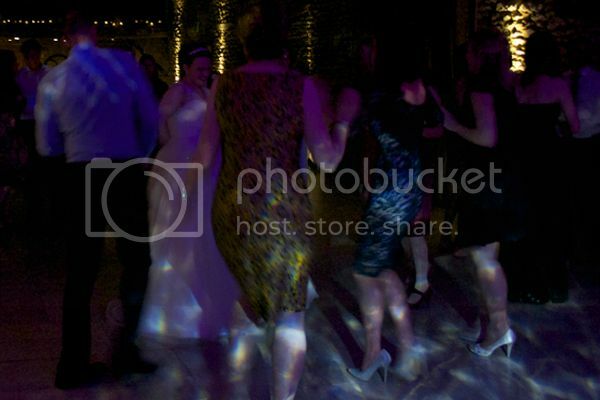 He played all the music we wanted and the guests did show this by dancing away for the most of the night. 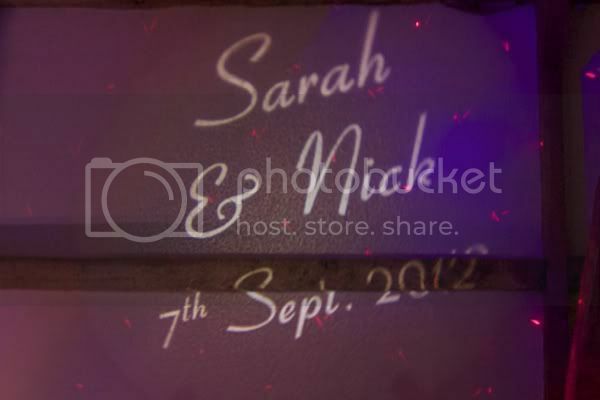 The little extras I really liked from Stephen is that he had our name and date of the wedding lights, which was a lovely touch. 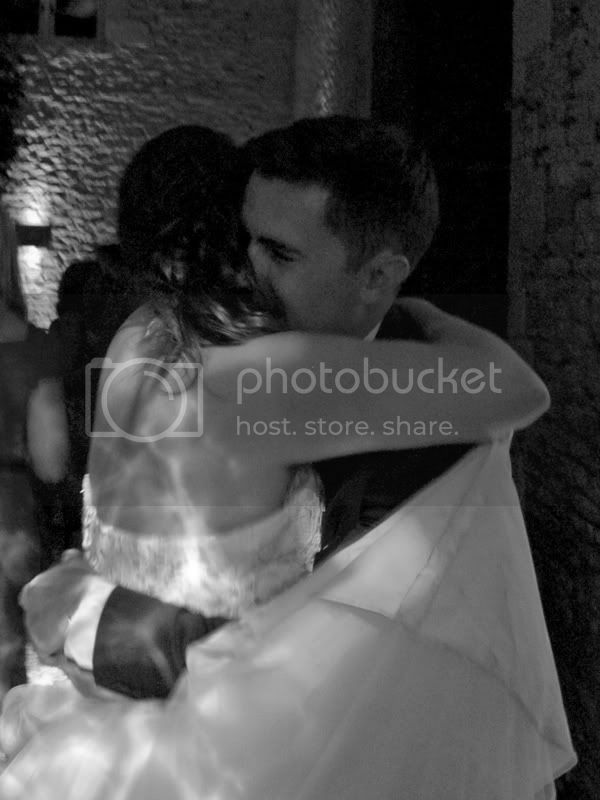 After 7 months of being married I contacted Stephen and asked for the playlist of our wedding and got it within hours. 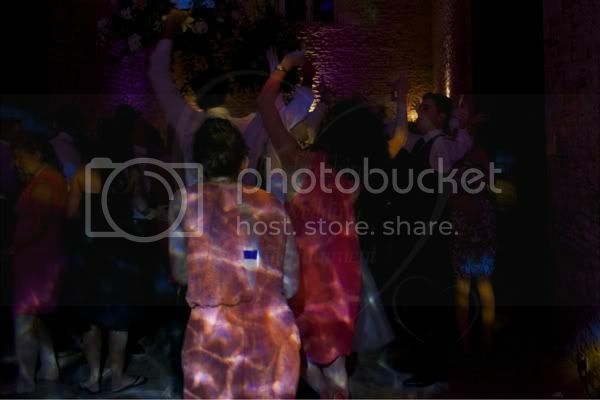 This shows even more so that Stephen was the right choice for our wedding. Besides the river Thames at Henley is a beautiful setting for a wedding. It was an honour to provide the sound accompaniment for Dianne & Ben's special day. I couldn't think of a better place for a September riverside wedding than Phyllis Court Club. 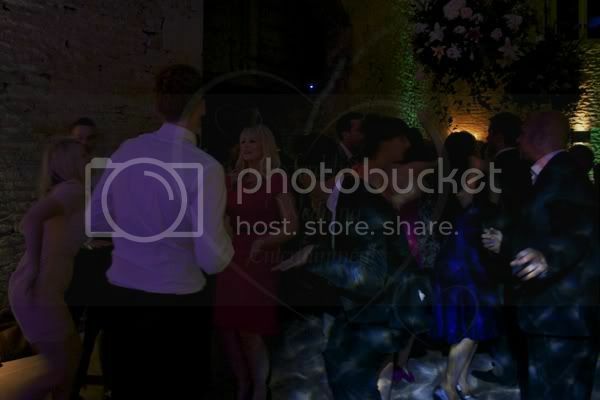 "My second marquee at a private house this year. A very relaxed atmosphere a great couple and great guests"
Stephen had a refreshingly professional approach from the very first meeting and we knew we were in safe hands. It was great to be able to choose such a wide range of our own songs. 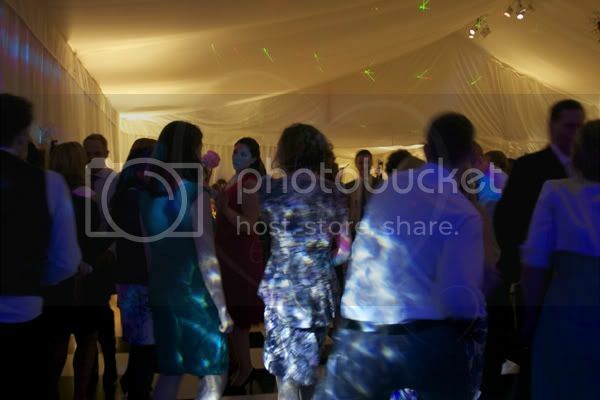 Stephen chose the songs to suit the mood and as such kept the dancefloor busy all evening. He also had the major benefit of playing music rather than talking - so many DJs think they should be heard more than the music! Thank you, Stephen, for helping make a wonderful day so much fun and so special. Nicola & Davids wedding in a marquee in Nicola's parents back garden. 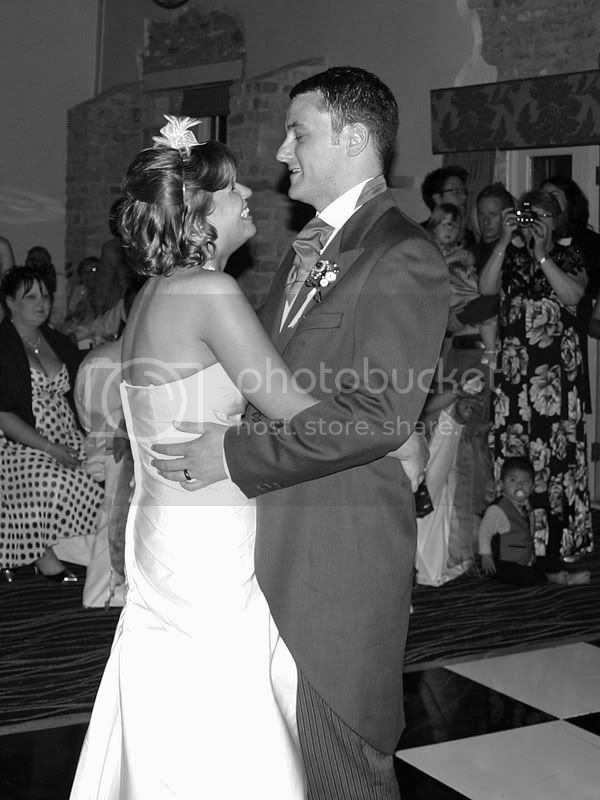 I'd met Nicola & David, before they made a booking, to go through what it was they wanted for their wedding. David was very much into rock music and liked Led Zep, ACDC, The Who and The Kinks. 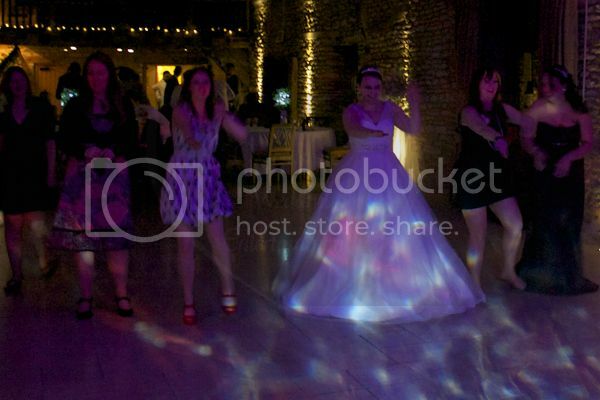 They had very specific music requests: Up to 90's Brit Pop, No Abba, no cheese and no clubby dance music. On the day, i set up in the morning and then returned later raedy for the evening party. 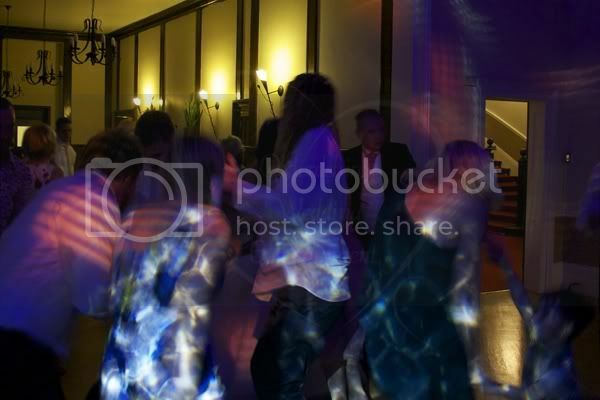 After the 1st dance, Eric Clapton - Wonderful Tonight, we were off into a 60's set with The Beatles, Monkees, Troggs, Rolling Stones and The Who. Bit of Brit Pop and some tunes from the 80s from Madonna, Whitney and Dexy's. 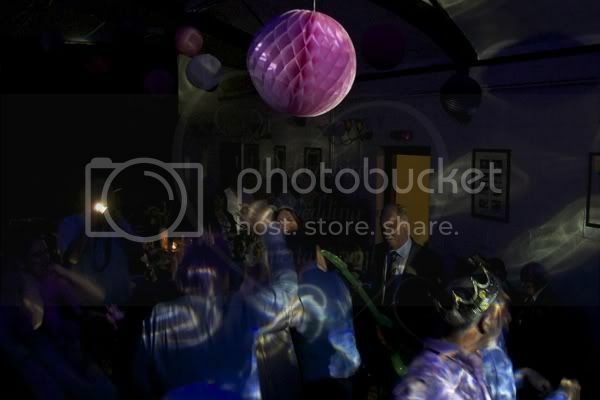 A great night with lots of dancing. 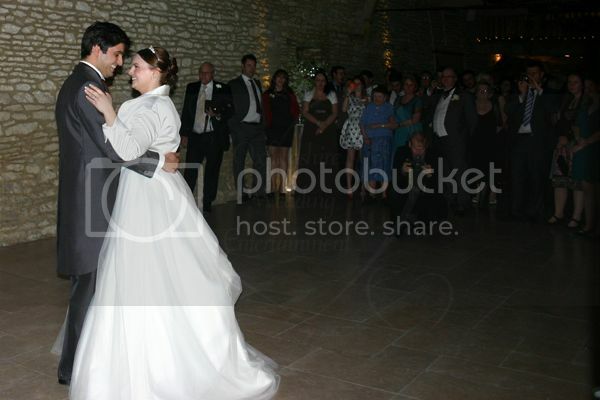 "A full day booking this one with music for the ceremony, wedding breakfast and evening." 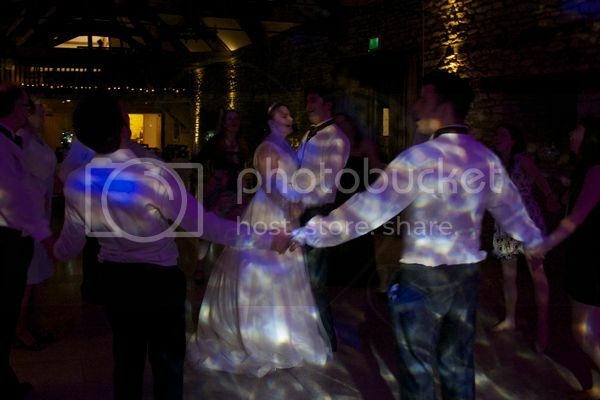 As one of the major bookings at any wedding your choice of DJ is very important. After our first meeting with Stephen we were convinced that he was the right choice. His service was both professional and friendly. 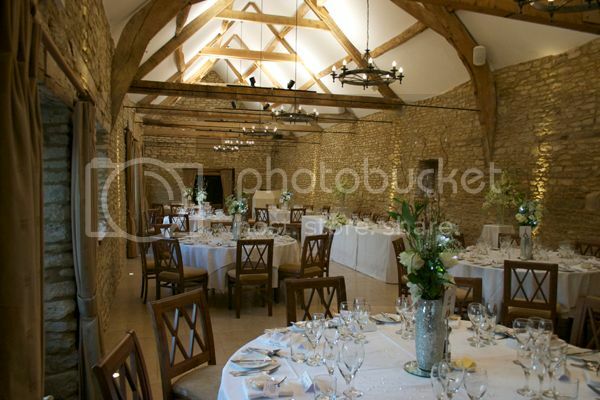 Having taken the time to meet and discuss our initial thoughts and musical tastes he also visited the venue to meet with the wedding coordinator. He kept in contact before the day and always responded quickly to any questions that we had and made sensible suggestions based on his years of experience. The online planner was a very useful tool and allowed us to easily select songs. Stephen provided music for the entire day and was faultless throughout. 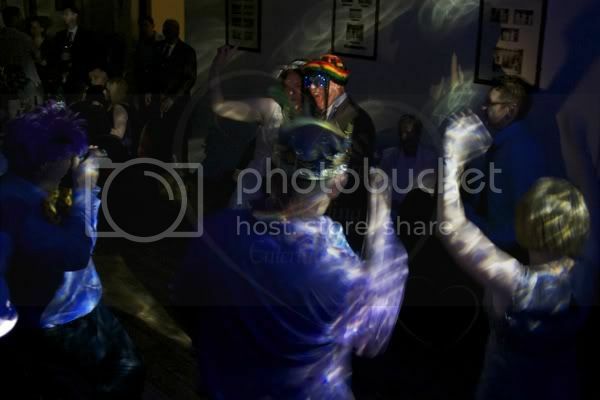 The booth and sound system were discreet and he uses industry standard software for added peace of mind. 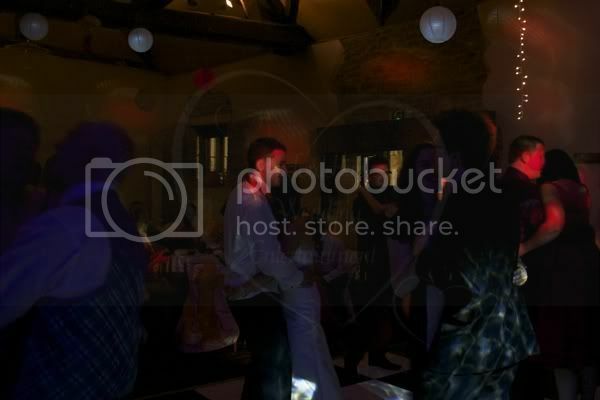 He was also able to move around different rooms at our venue quickly and with no fuss. Importantly he was able to balance our very different tastes in music as well as requests from our guests in order to keep everyone dancing. Very smartly dressed and a great addition to our wedding. We would certainly recommend hiring Stephen based on our experience. Thanks again. 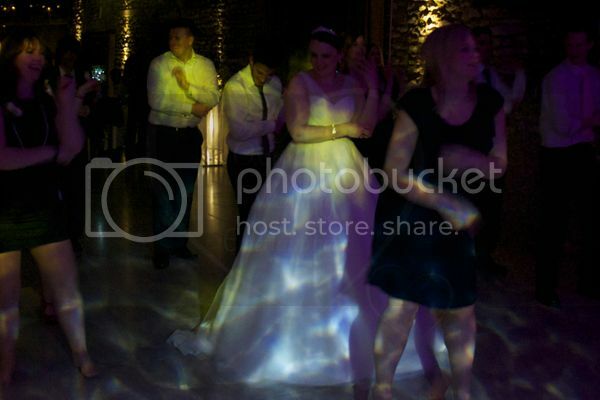 Lucy and Dan's wedding was the first one I've played at at Oxford Thames Four Pillars. They'd booked me for the whole day, so first was a minimal set up for the ceremony playing music with real meaning for Lucy and Dan to enhance their ceremony just that little bit more. Then it was another quick change around ready for the evening party. "A new venue for me... but what a great one! 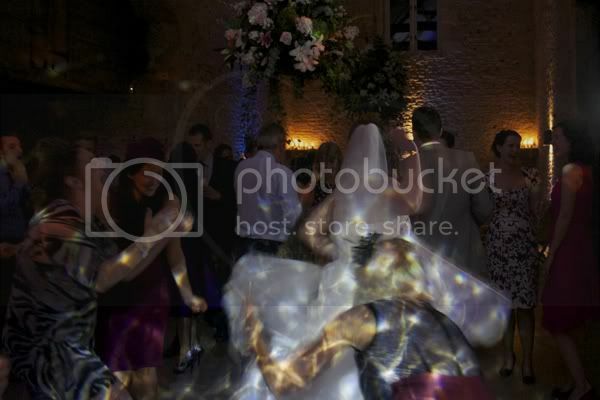 Sarah, Nick and their guests were a pleasure to work for." 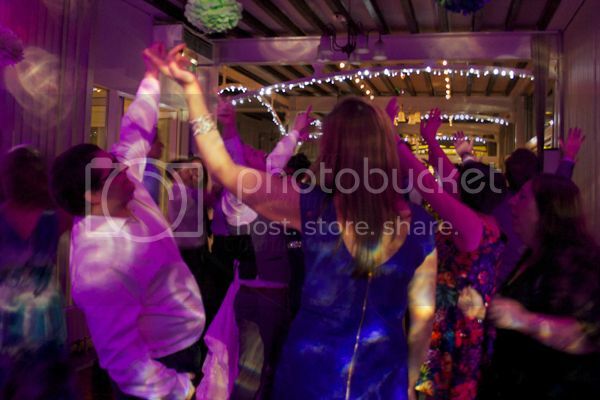 We were really nervous about choosing a DJ as the music in the evening was so important to us as we really wanted everyone from young to old to have a brilliant time in the evening. Before booking Stephen talked us through his services on Skype (very useful as we are based in London) and really put our minds at ease with his professional approach and assurance that we could have requests from guests/ourselves both before and during the evening. 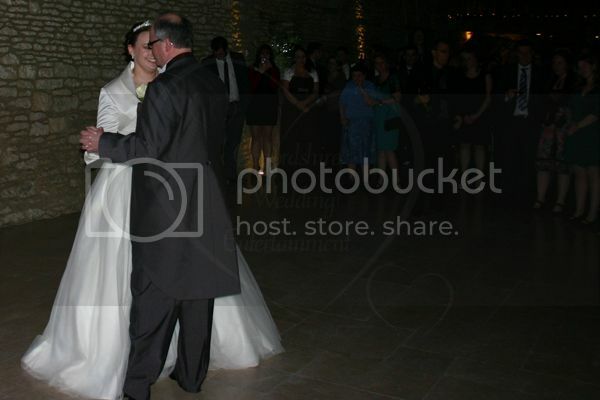 He also had a really easy to use online request tool which just made everything much quicker for us before the big day. 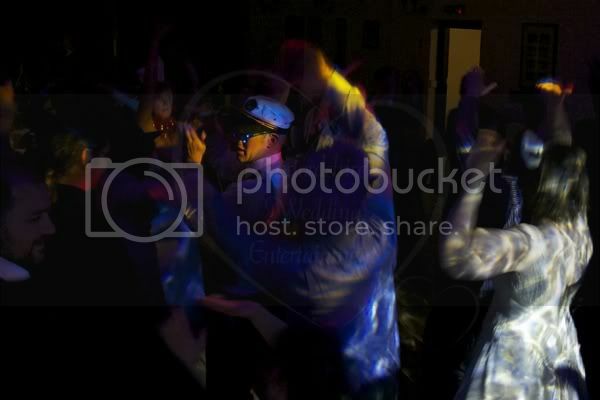 Stephen was very smartly dressed on the day and had the dance floor full all night. 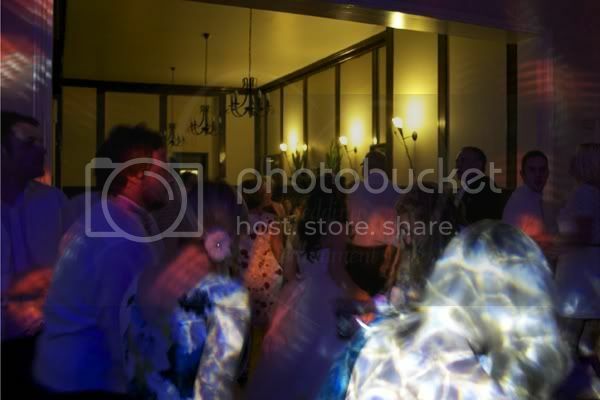 Guests also commented on how he got the balance right on the volume, so people could dance but also people sat in the room could still talk without shouting meaning all of our guests were in the same room which was really important to us. 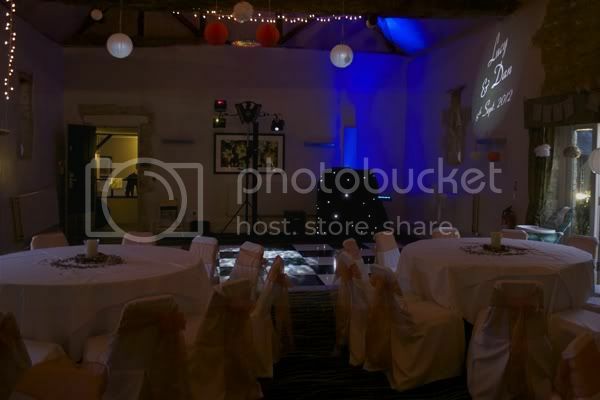 He had a great and very professional looking system and had a fantastic LED display with our names beamed onto the barn ceiling. 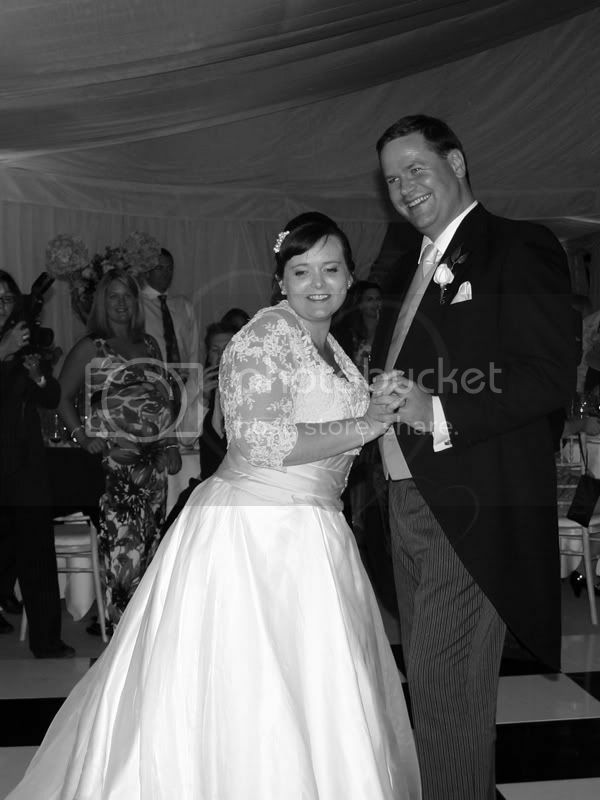 We would highly recommend Stephen, he helped give us our fantastic day! 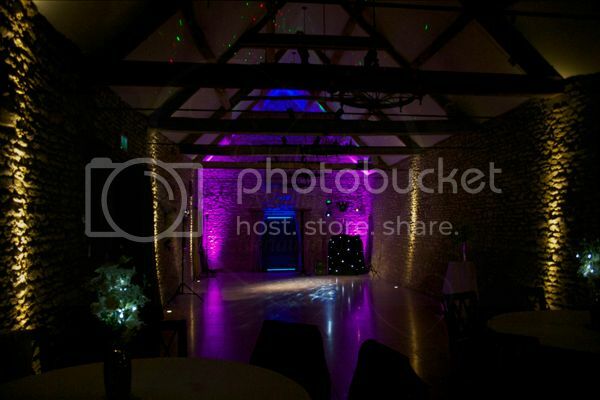 This was a new venue for me and what a fabulous one! A beautiful, restored stone barn in the middle of farmland. I'd has a Skype video chat with Sarah & Nick to go over exactly what they were looking for for their special day. 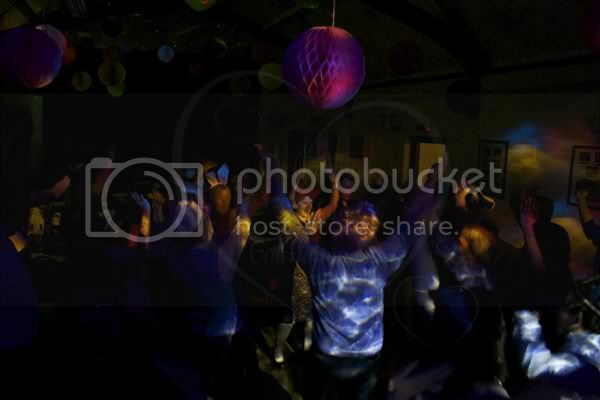 They certainly didn't want a cheesy disco! They summed it up in 3 words Fun, Laughter and Friends. 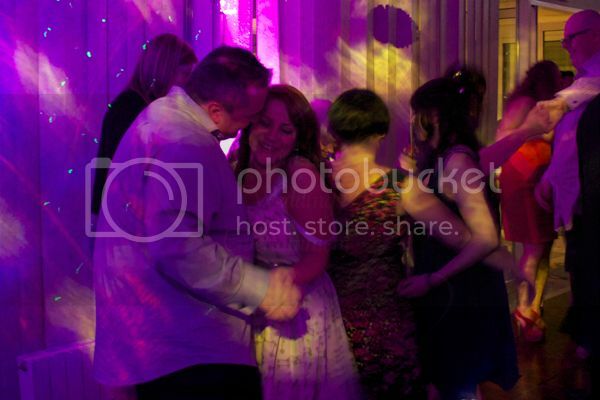 First dance was David Gray - Be Mine. The evening consisted of a great selection of music with lot's of songs chosen in advance by Sarah & Nick using the online planner. We had lot's of current and recent chart such as Sam & The Womp, Rihanna, DJ Fresh, Flo Rida as well as some 80's tunes from Culture Club, Wham!, Wet Wet Wet, Cyndi Lauper and Michael Jackson. We also had a small Garage set and a couple of Motown sets for Sarah's family. To finish the evening, Florence + The Machine - You've got the love. 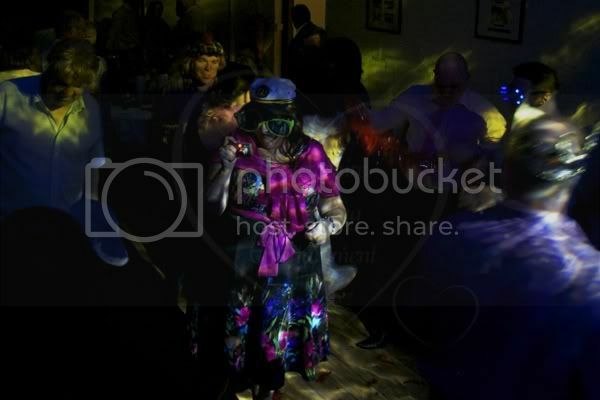 "This was a real "family" wedding in a local village hall. They'd got married in the church next door. 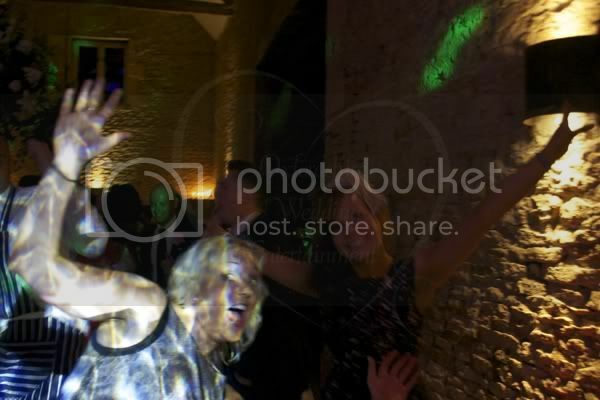 A real fun evening ensued." 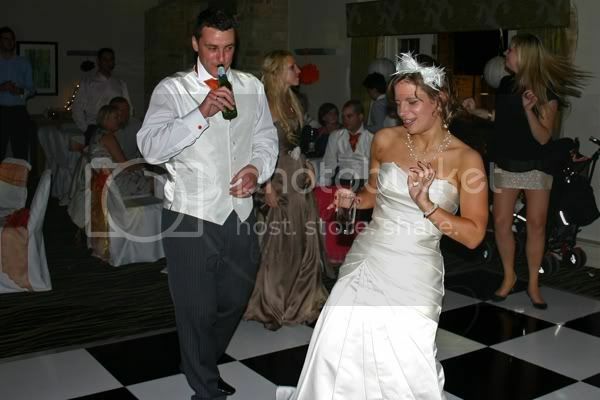 We were impressed with Oxfordshire Wedding Entertainment. Stephen had a professional approach, the meeting was very helpful in running through what we wanted and making sure that his service was tailored to fit in with our day. 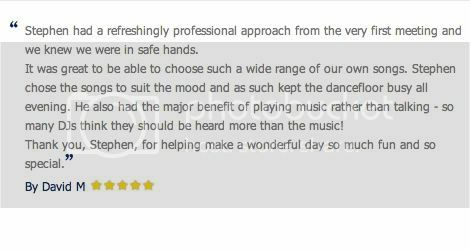 He was flexible with the range of music and very efficient and responsive to our queries and suggestions. 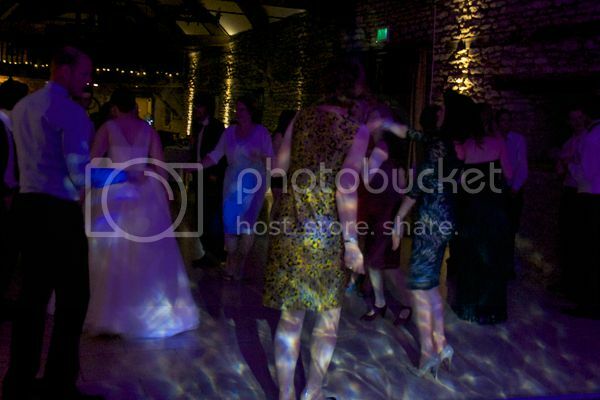 The sound system and lighting was also very appropriate for our venue. We would highly recommend Stephen! 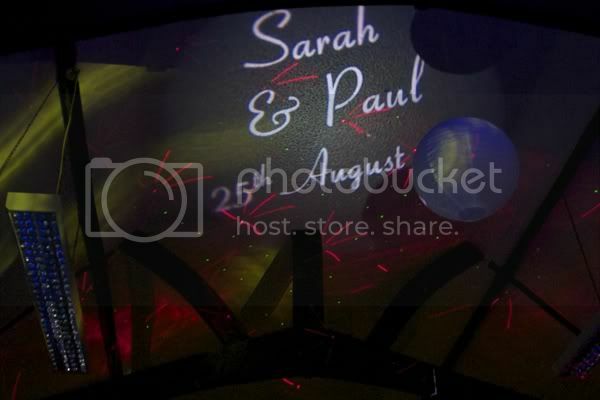 Sarah & Paul booked me way back in February 2011 for their wedding. 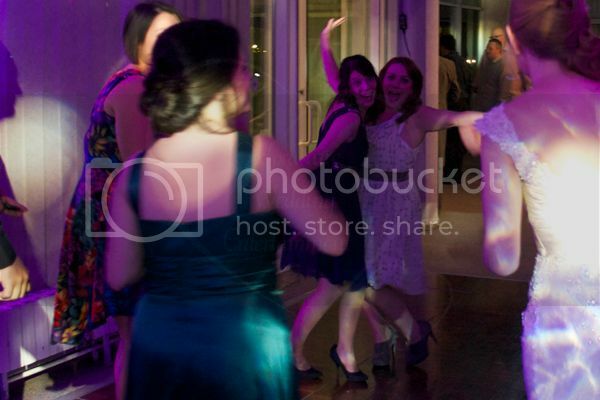 They booked me to play at their wedding breakfast and on into the evening. It was a great day and they were married in the church next door to the village hall. We'd met up a while before the wedding and gone through the details of the day to be clear on exactly what it was they were looking for. They also used the online planner to choose their music for the day. 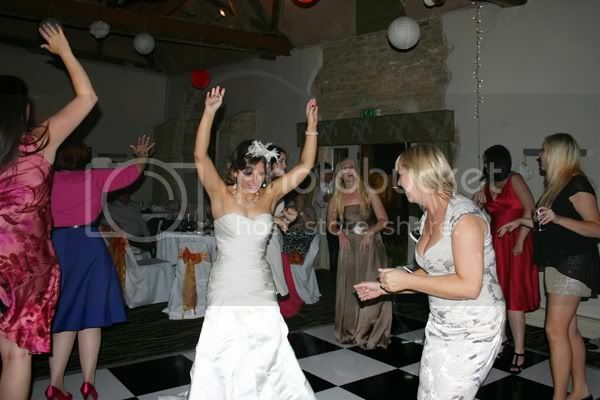 On the night I played a wide variety of music from guests request and the information Sarah & Paul had put on the planner. 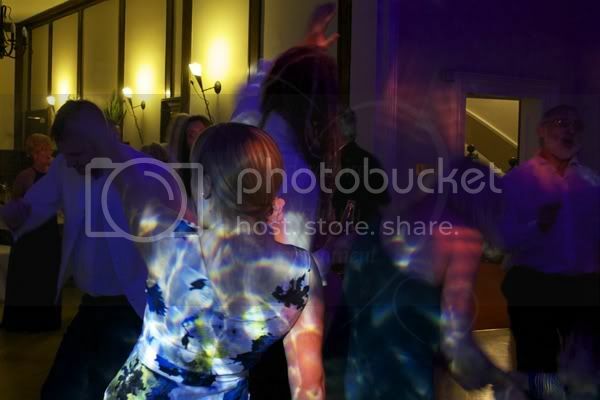 We had tracks from current chart to start the evening for the younger guests with Nicki Minaj, Maroon 5, Flo Rida and then lots of 80?s hits a bit later with tracks from Eddy Grant, ELO, Lynyrd Skynyrd, Madness and the Bee Gees with plenty of others. They also had a photo booth, though most of the props were worn by the guests throughout the night. A great, fun evening! "The Cosener's House on a sunny day? does it get any better? " 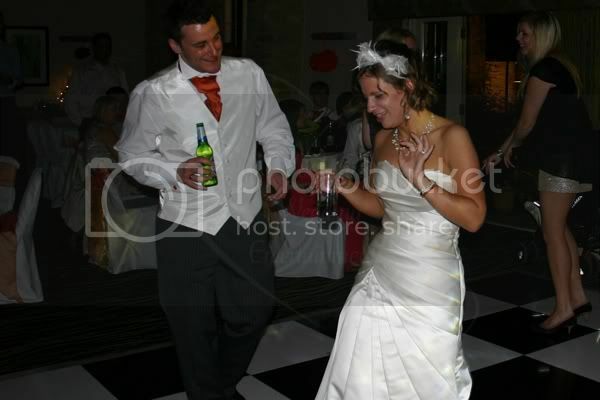 Stephen was very professional from start to finish, he had a wide range of music and ideas which was massively helpfull. 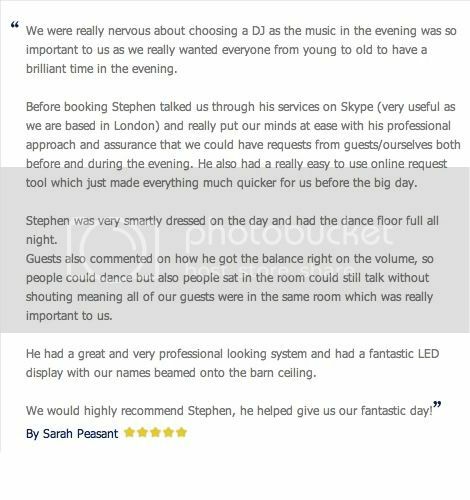 I would and have told many people to use stephen if they need a dj as i don't think you get better than him. Katie & Richard's wedding at The Cosener's House, Abingdon. 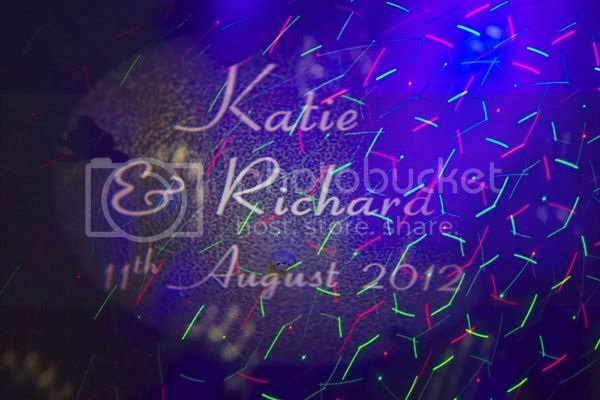 Started the evening playing slower 50's and 60's tracks before the 1st dance - Bob Marley - One Love, the first song Richard & Katie heard after he'd propsed on the beach in Jamaica! 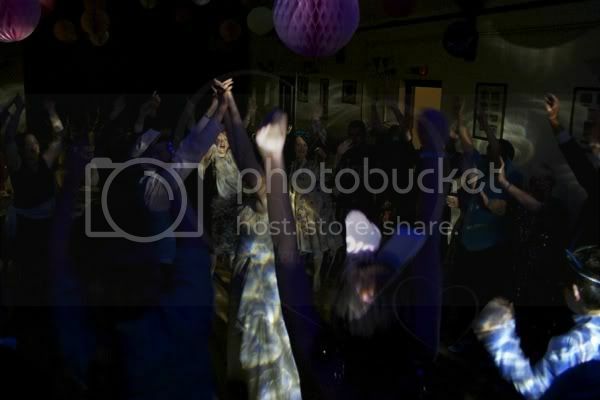 Then it was into some Rock n Roll, 60's tunes and some Reggae for good measure. Richard absolutely loves music from the 60's and Budy Holly in particular. Later in the evening we had a bit of a rock session with Bryan Adams, Bon Jovi and Guns n Roses as well as a few tracks from the Beatles and some 80's classics. 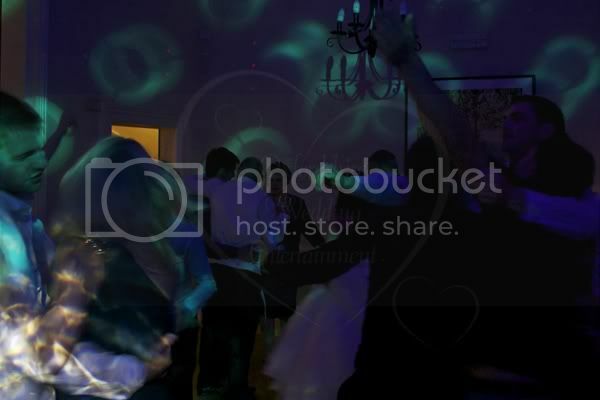 Another great night at The Cosener's with a lovely couple and their guests.